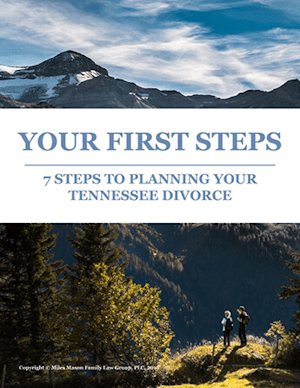 Tennessee Rehabilitative Alimony Law. 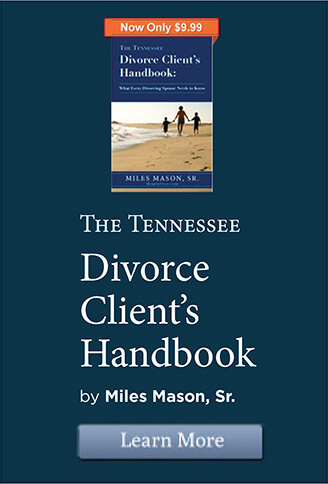 In Tennessee, rehabilitative alimony is one of four types of alimony. [R]ehabilitative alimony is intended to assist an economically disadvantaged spouse in acquiring additional education or training which will enable the spouse to achieve a standard of living comparable to the standard of living that existed during the marriage or the post-divorce standard of living expected to be available to the other spouse. Rehabilitative alimony thus serves the purpose of assisting the disadvantaged spouse in obtaining additional education, job skills, or training, as a way of becoming more self-sufficient following the divorce. 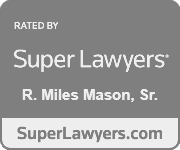 This purpose is markedly different than the purpose of alimony in futuro, which is to provide long-term support when the economically disadvantaged spouse is unable to achieve self-sufficiency. From the Supreme Court of Tennessee’s landmark alimony case in 2011, Gonsewsky. Citations omitted. 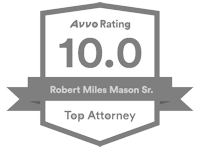 (2) An award of rehabilitative alimony shall remain in the court’s control for the duration of such award, and may be increased, decreased, terminated, extended, or otherwise modified, upon a showing of a substantial and material change in circumstances. For rehabilitative alimony to be extended beyond the term initially established by the court, or to be increased in amount, or both, the recipient of the rehabilitative alimony shall have the burden of proving that all reasonable efforts at rehabilitation have been made and have been unsuccessful. (3) Rehabilitative alimony shall terminate upon the death of the recipient. Rehabilitative alimony shall also terminate upon the death of the payor, unless otherwise specifically stated.